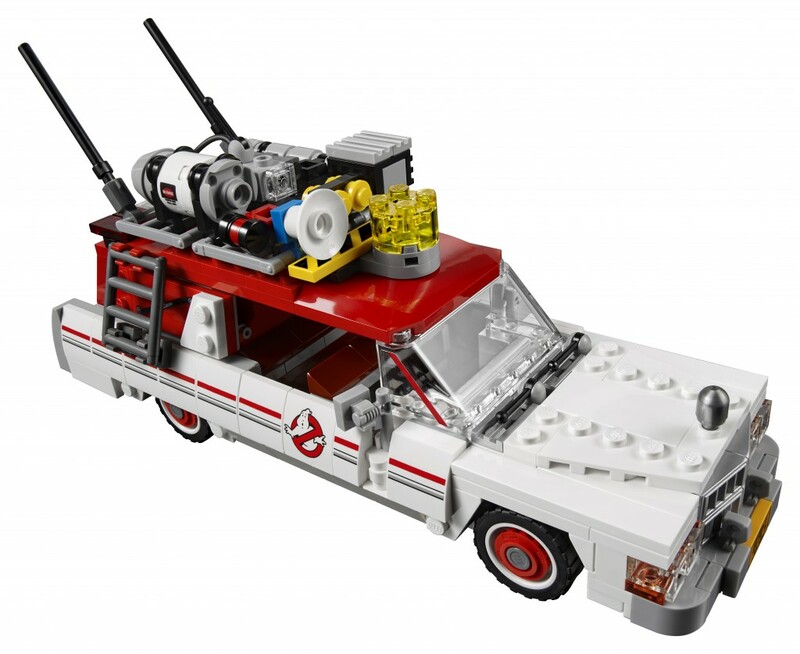 Ahead of the release of the Ghostbuster’s movie this summer, The LEGO® Group announces the LEGO® Ghostbusters Ecto-1 & 2 set, out July 1st! 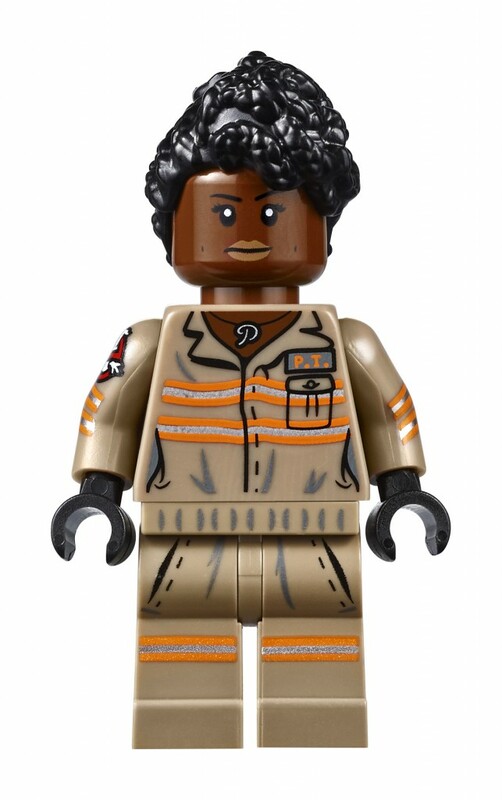 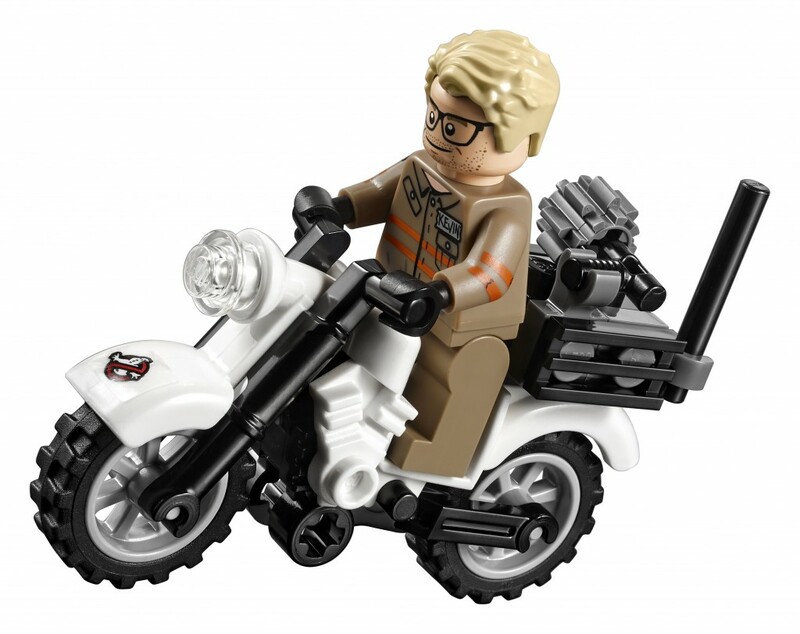 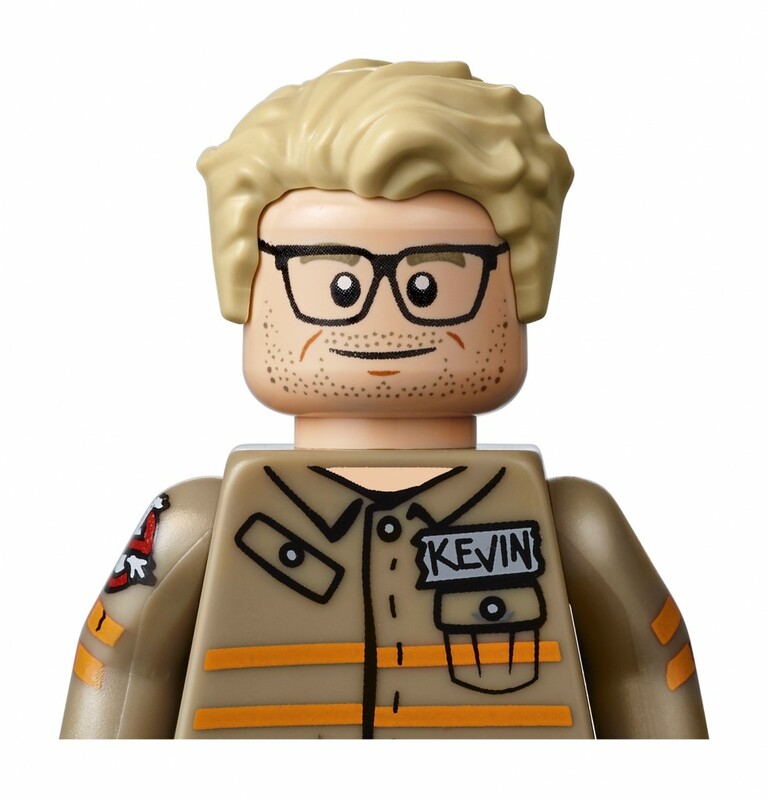 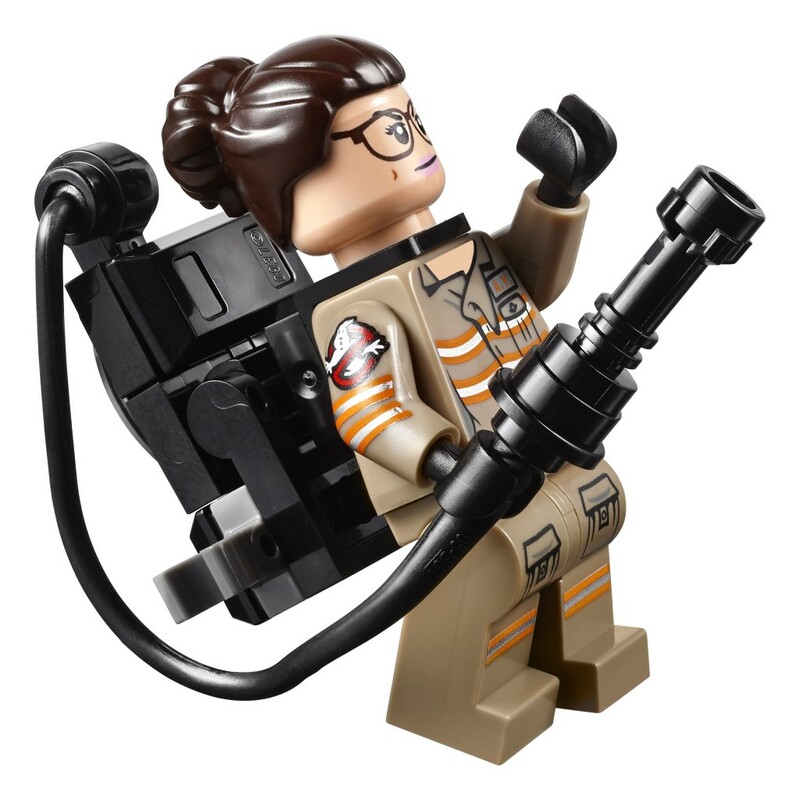 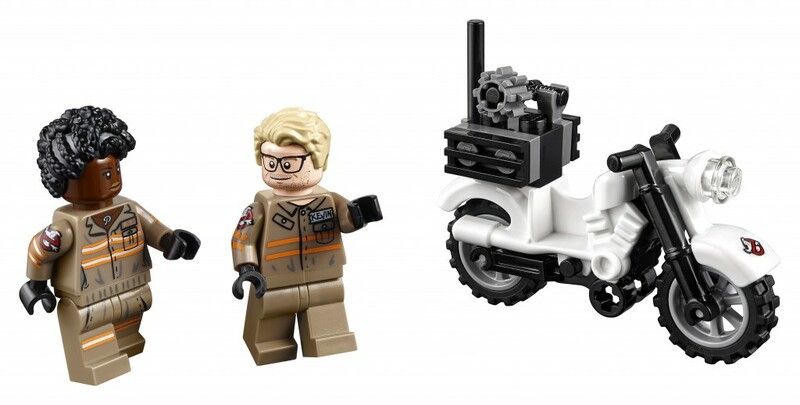 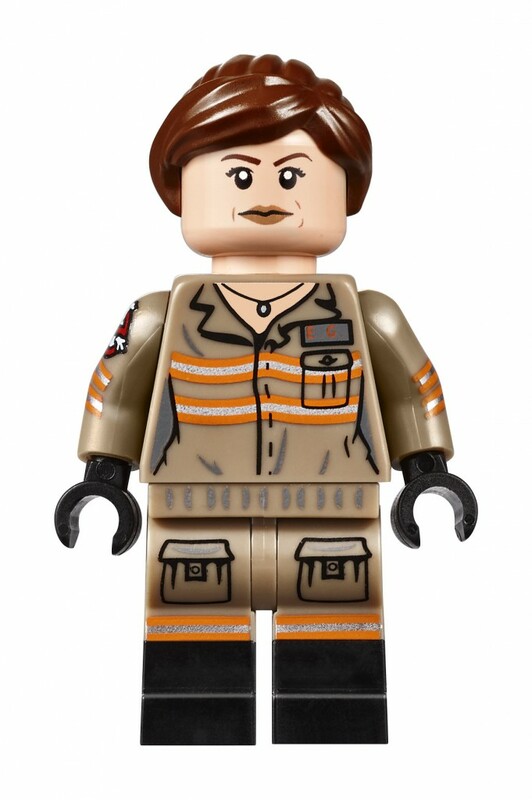 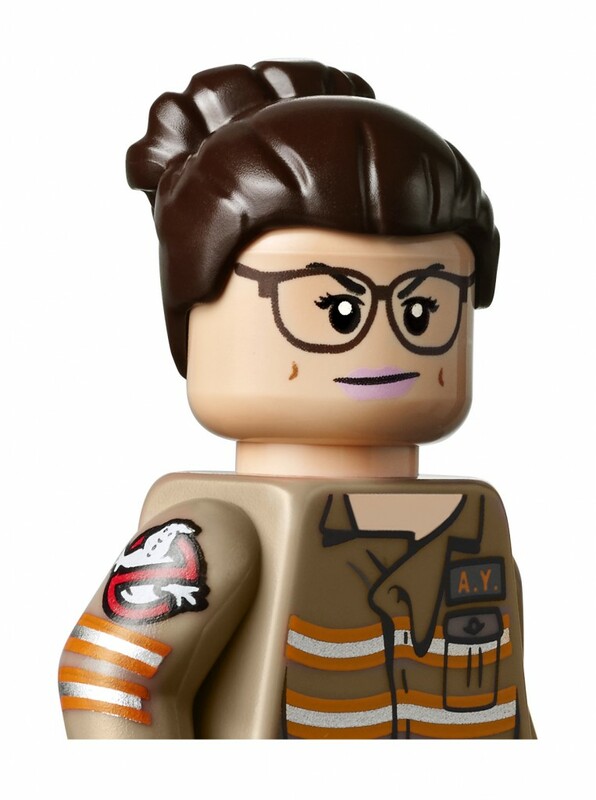 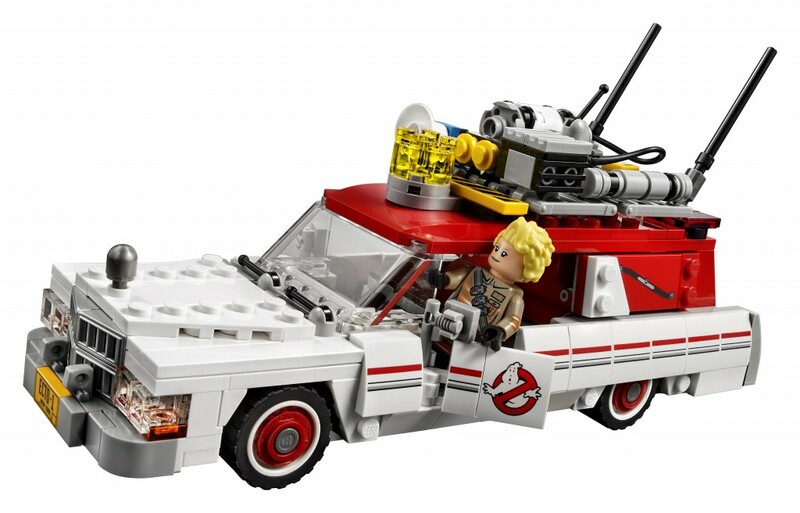 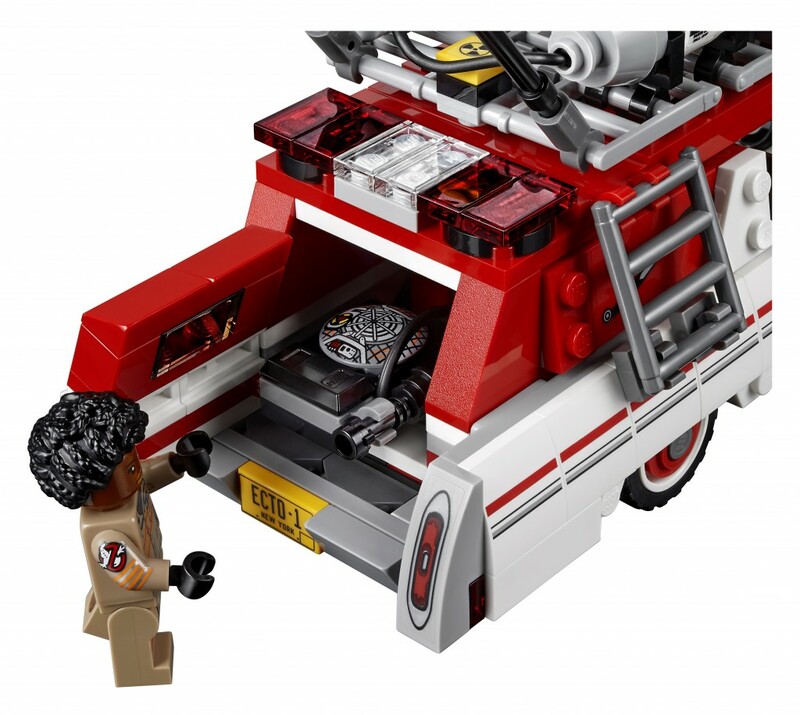 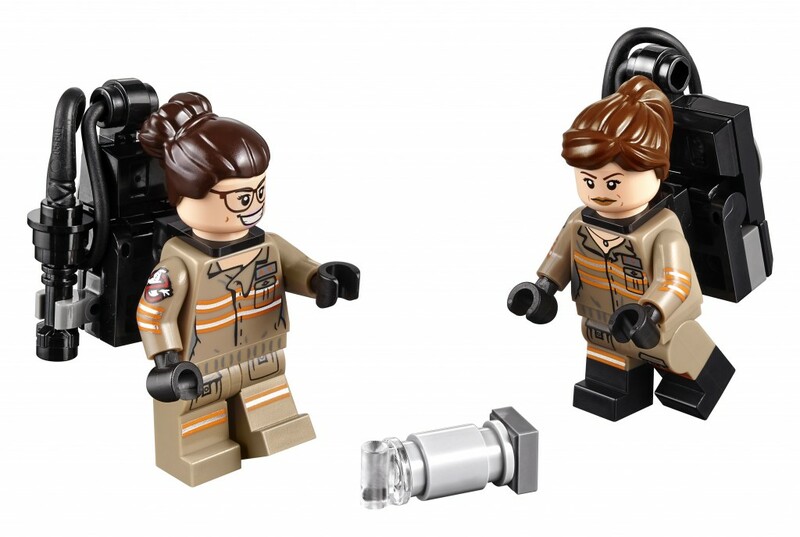 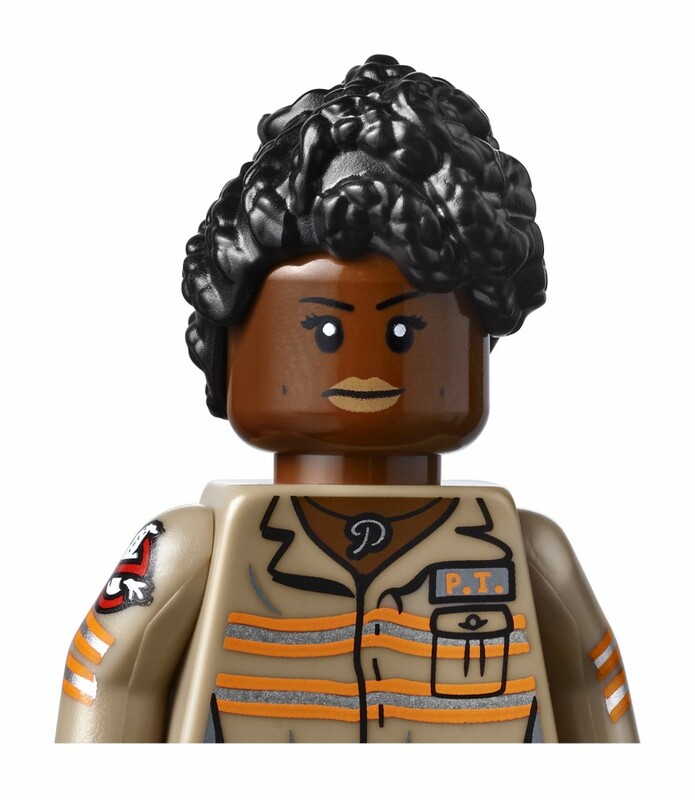 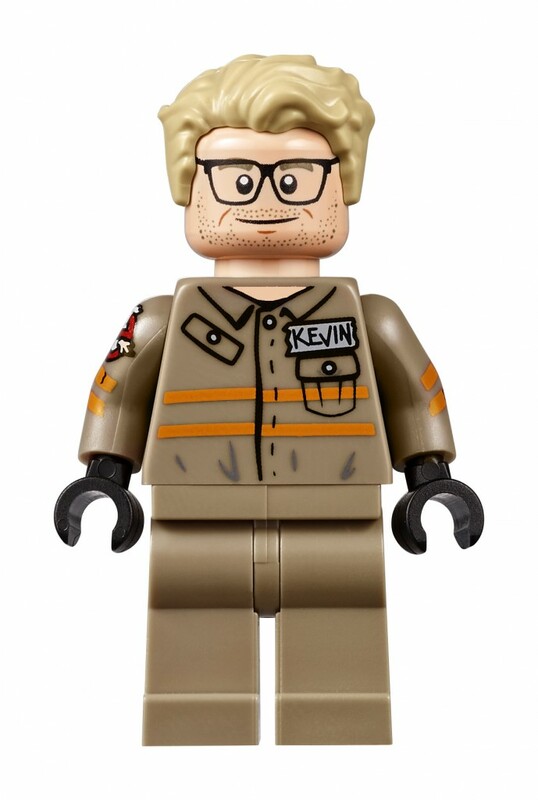 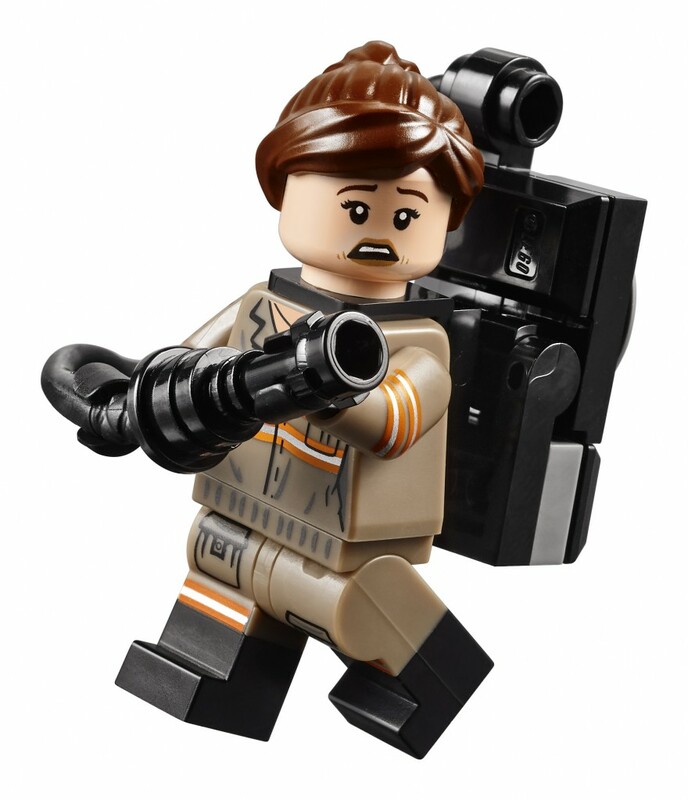 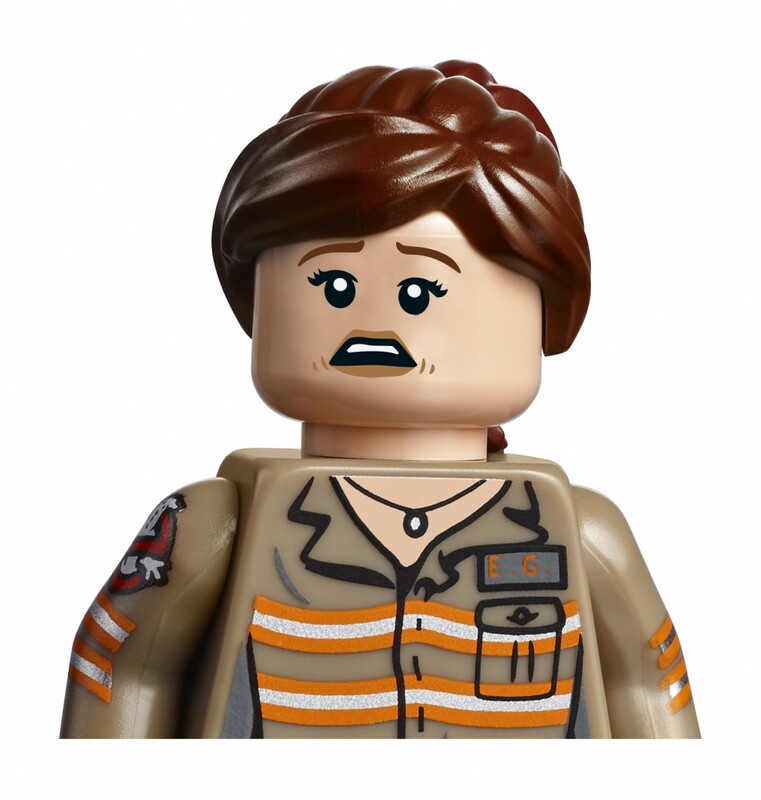 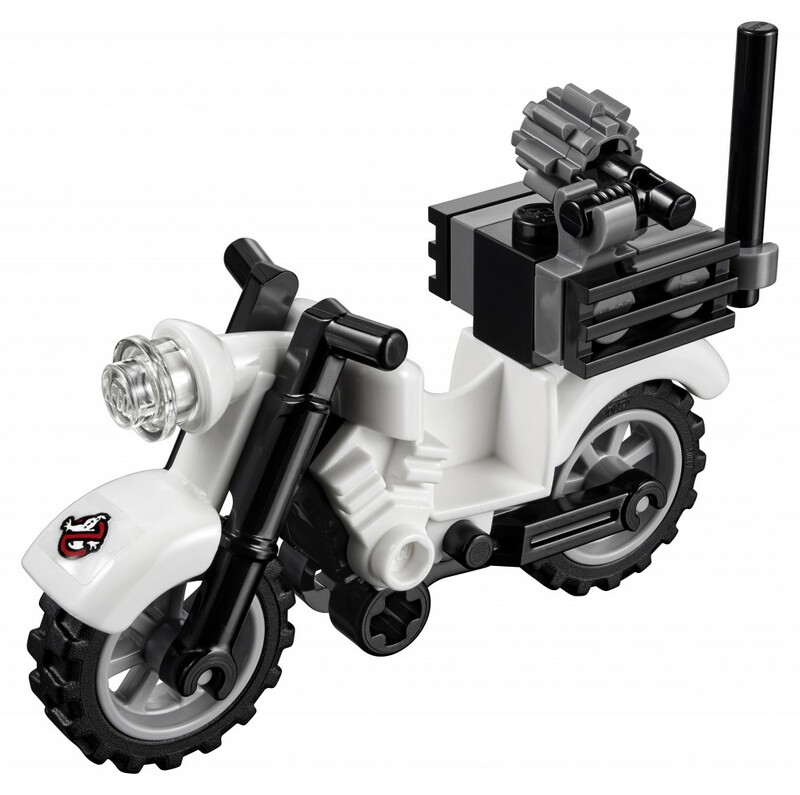 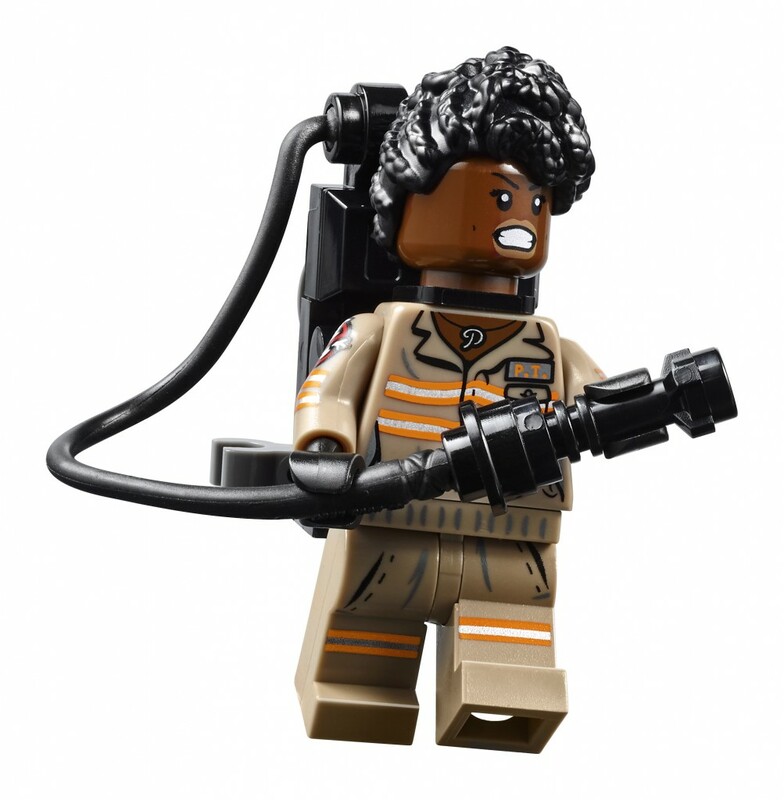 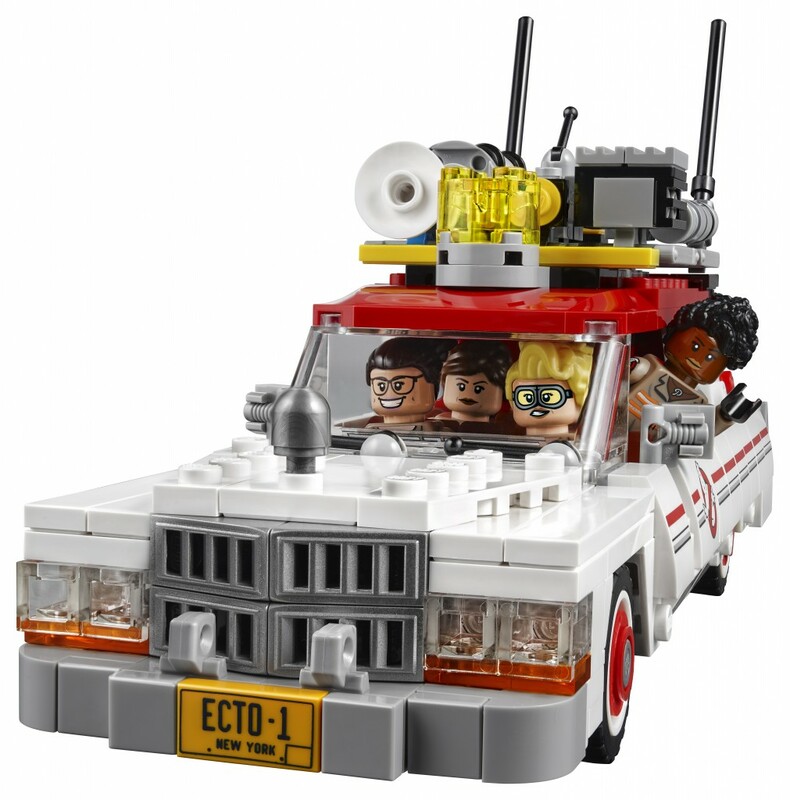 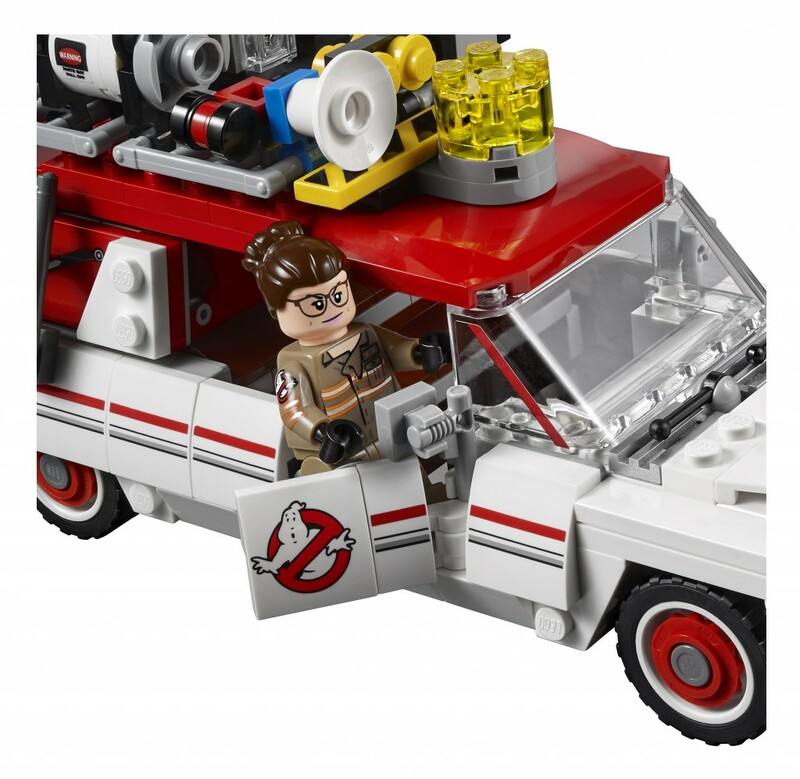 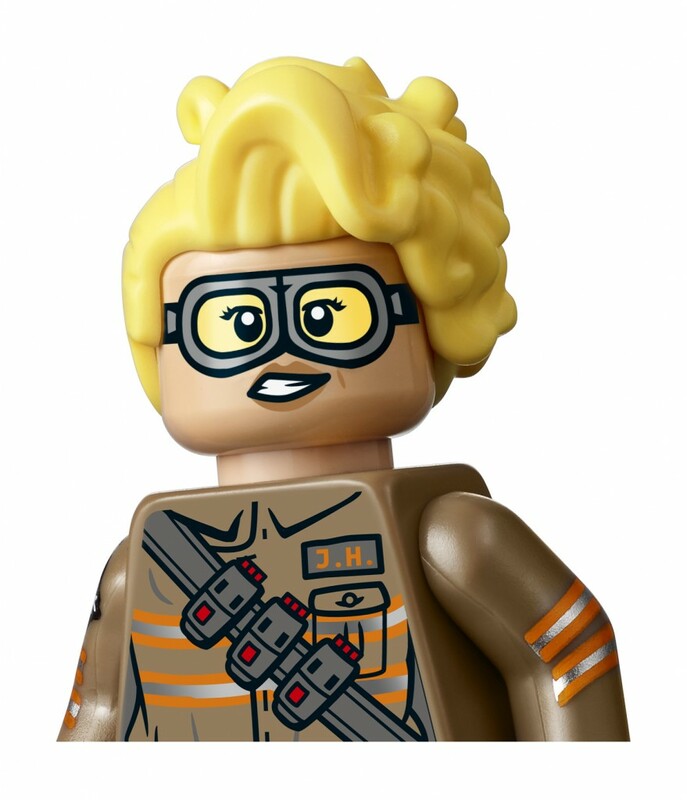 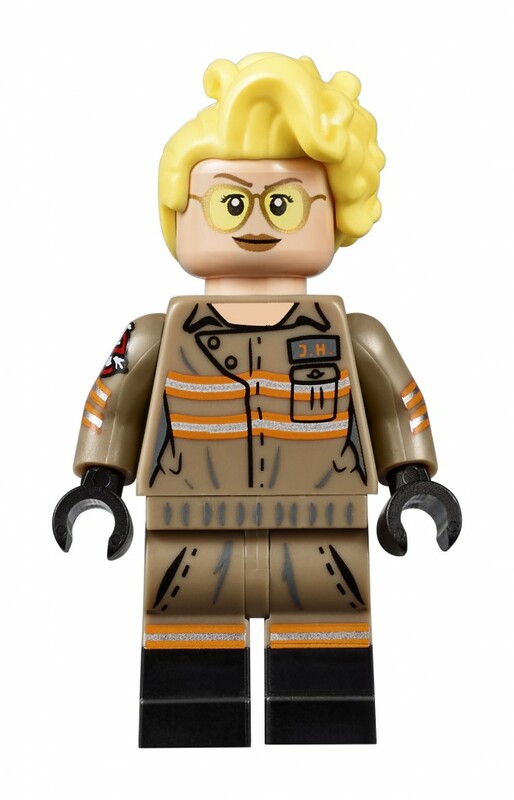 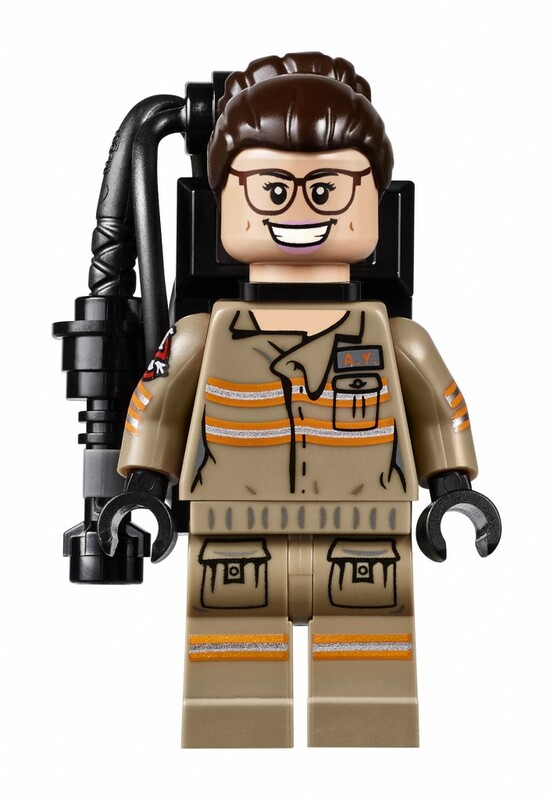 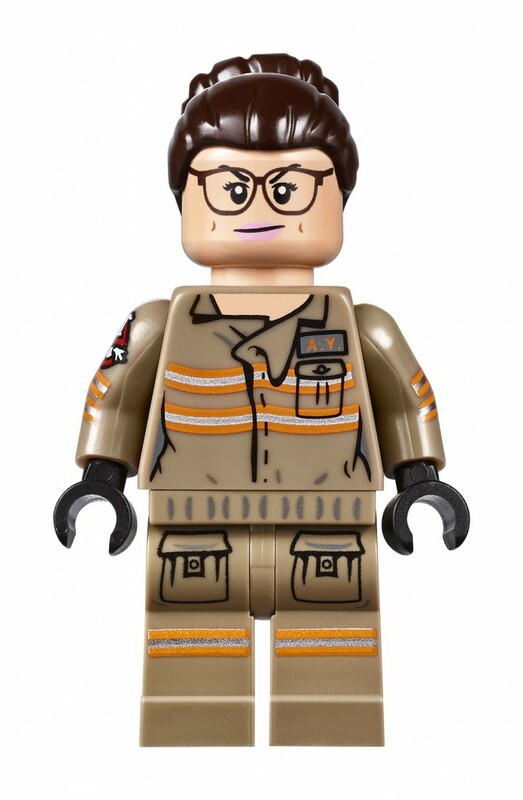 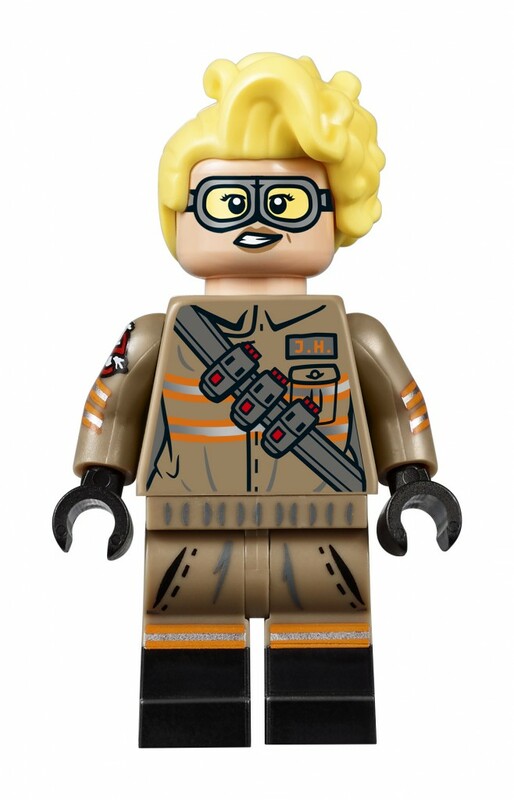 The set, an updated take on the iconic Ghostbuster’s vehicle, also welcomes a few characters that got the LEGO® minifigure treatment—Kristen Wiig as Erin Gilbert, Melissa McCarthy as Abby Yates, Kate McKinnon as Jillian Holtzmann, Leslie Jones as Patty Tolan, and heart throb Chris Hemsworth as Kevin. 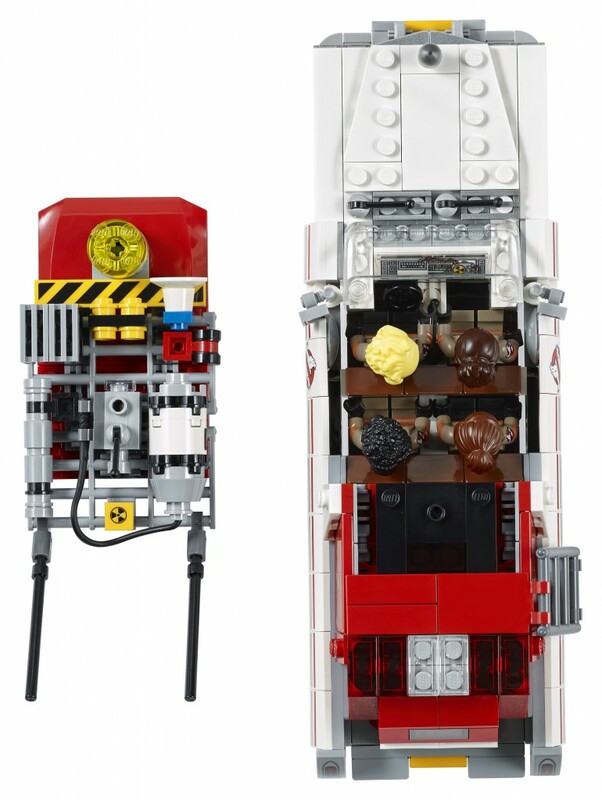 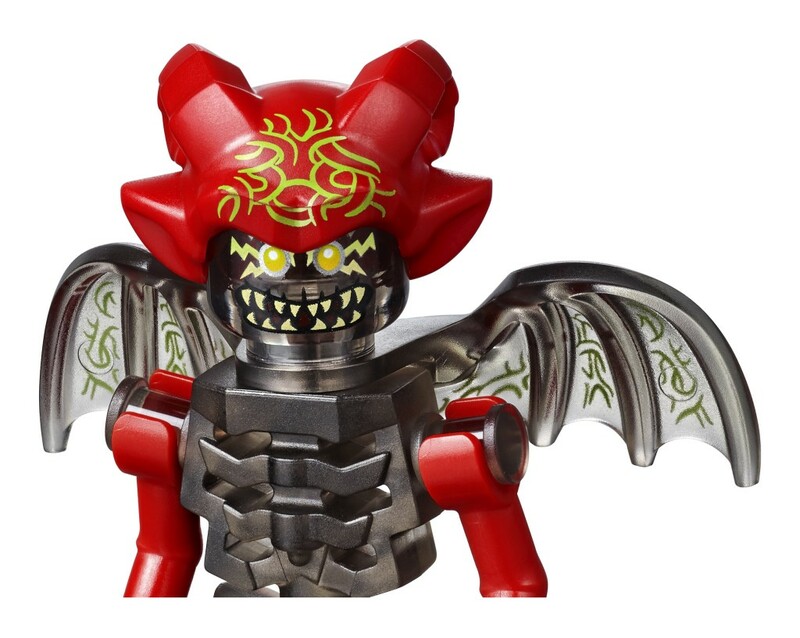 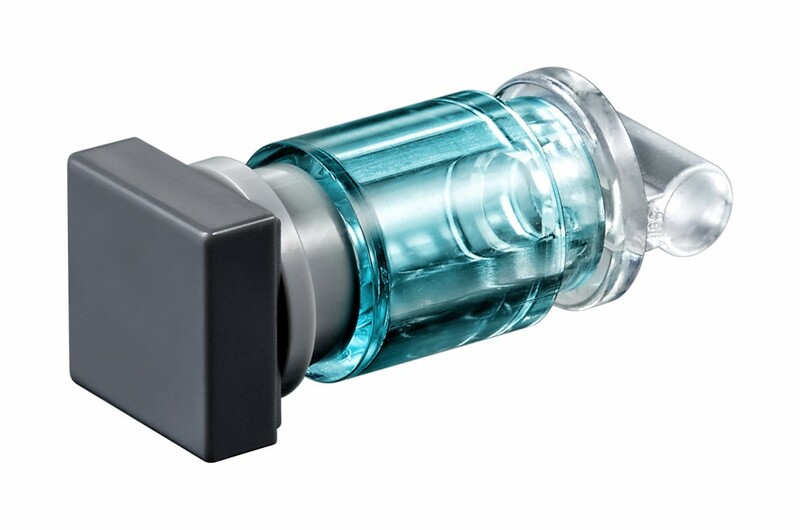 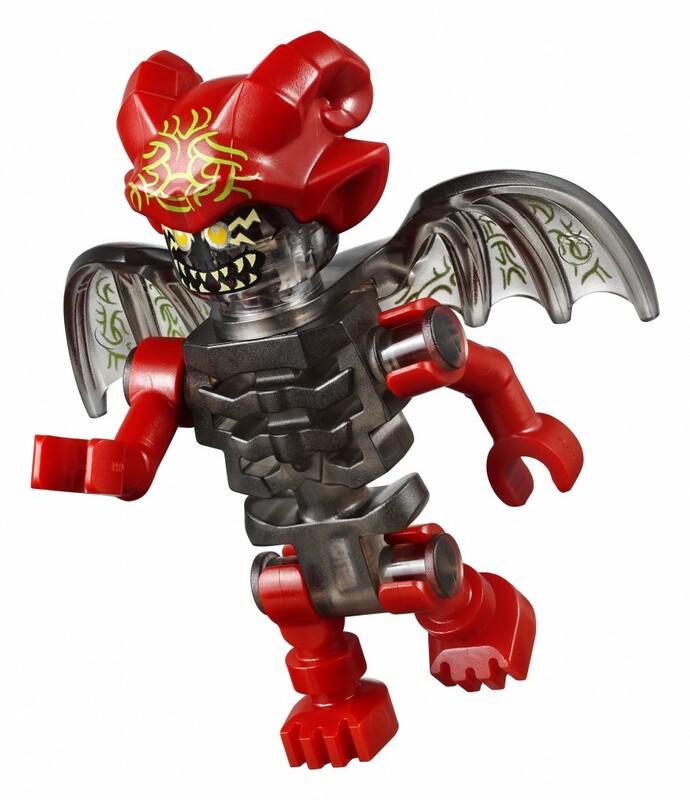 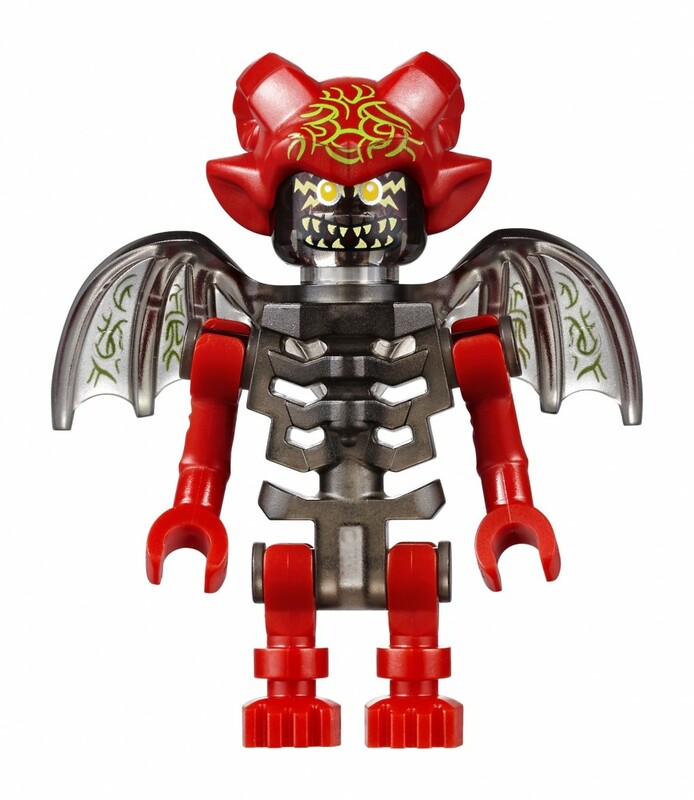 The set will be available for $59.99 at LEGO® retail stores as well as LEGO.com. 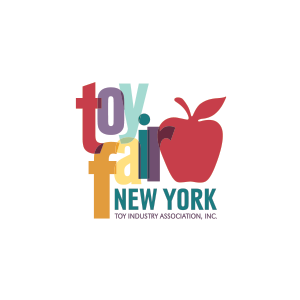 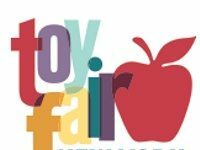 Previous articleWould Regulators Allow Mattel and Hasbro to Merge?